Low-lying areas in most of the areas of the district, including the district headquarters town and Vyas Nagar, were waterlogged. JAIPUR: Water level of rivers Baitarani, Brahmani and Budha is rising due to incessant rains since Wednesday. Low-lying areas in most of the areas of the district, including the district headquarters town and Vyas Nagar, were waterlogged. Fresh heavy rainfall warning by the Met department has only left locals worried. While markets were closed, people choose to remain indoors due to continuous rains. Standing paddy crops in hundreds of acres of land have been damaged. The district received more than 100 mm rainfall during the last 24 hours. 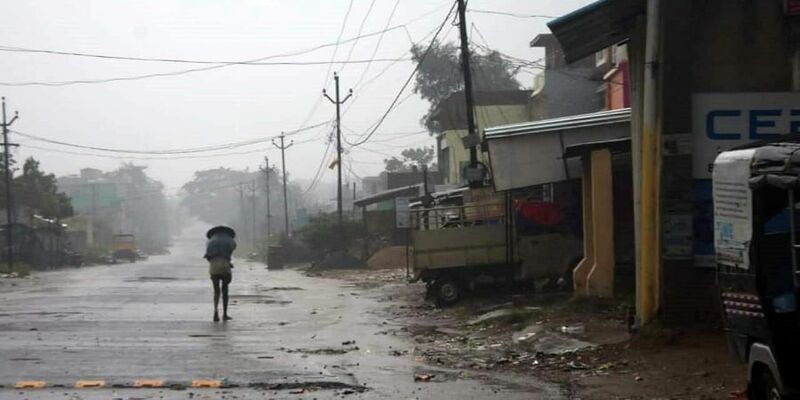 Jajpur block in the district recorded the highest 150 mm rainfall followed by 112 mm of rainfall in Korei block.